Many people are turning to side hustles as ways to earn extra income, even with a full-time job. From joining ridesharing apps like Uber and Lyft to designing websites and writing sponsored content, there are thousands of part-time jobs that can help you generate substantial income on the side. 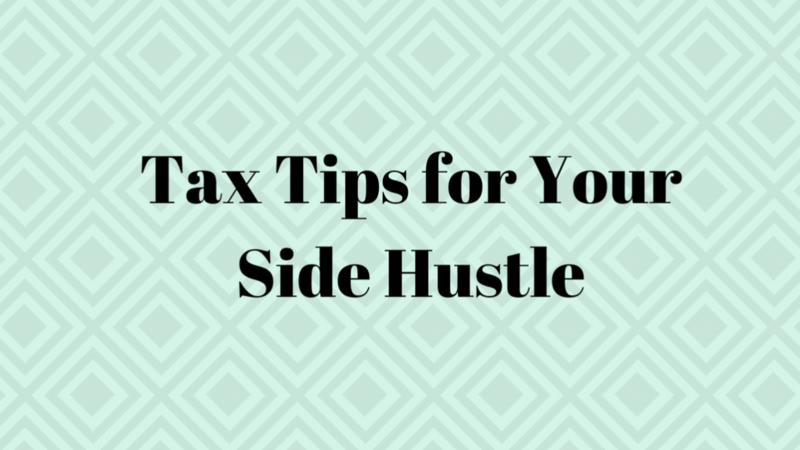 If you are someone who is earning additional income from a side gig, then you need to keep a few things in mind when it comes time to file your taxes. A common issue with side gigs is whether all forms of income need to be reported on tax returns. Simply put, yes, you must report any and all income received. Regardless of whether you were paid with cash, checks, given property, or bartered services, all income forms need to be reported to avoid any future tax penalties or audits. An easy solution for freelancers is to create a ledger to track income and expenses throughout the year, so when it comes time to file taxes you can quickly calculate your yearly totals. There are thresholds for freelancers as it relates to tax reporting. One such threshold is when you work for an employer and earn more than $600 during a tax year. In the event that you earn $601 or more for a side gig, the individual or company that paid you will need to supply you with a Form 1099-MISC. The individual or company providing the Form 1099-MISC should do so by January 31st. This document will show total earnings for the year. The payer also reports these same totals to the IRS. Regardless of whether you receive the Form 1099-MISC or not, you’ll still need to report all income received. 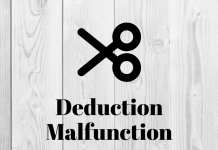 One of the biggest tax tips for freelancers is to find and use as many allowable deductions as possible to reduce the taxable income. There are plenty of self-employment deductions that are available and each one helps lower your overall tax bill. For example, if you earned $10,000 conducting side work last year and found $4,000 in deductible expenses, then you’d owe taxes on $6,000 ($10,000 – $4,000= $6,000). Ordinary: Ordinary expenses are essentially any expense that is typical for you and other companies operating within your industry. Necessary: Necessary expenses are expenses that you deem “required” for you to perform your business operations. If you want to avoid headaches when it comes time to file taxes, then emphasize clean recordkeeping throughout the year. 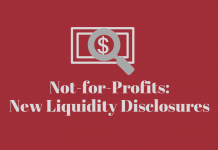 Proper recordkeeping requires consistency, organization, and understanding of accounting principles. How do you track your payments? If hourly, you should log your time. How do you reconcile orders? 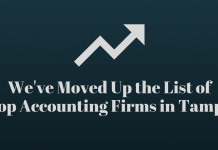 Your invoices need to be tracked and reconciled. Where do you store your expenses? Save your receipts and store all business expenses. Did you know that you can write-off tax and accounting advice as a business expense? 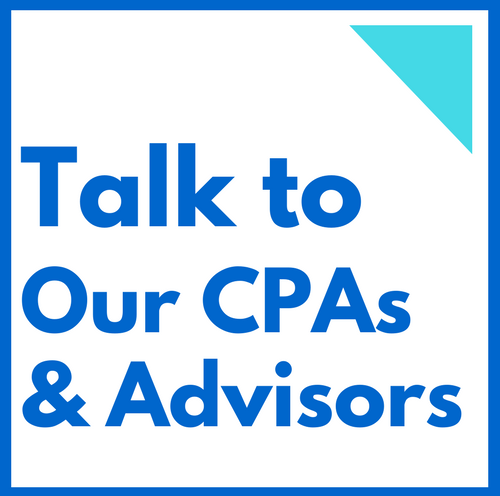 If you don’t want to deal with filing your own taxes or researching what deductibles are relevant to your industry, then consider finding a qualified CPA Firm that handles tax planning and preparation. The gig-economy has a low barrier of entry, which is making it an increasingly popular option for supplemental income. If you have a side gig, you’ll need to report income on your annual taxes. 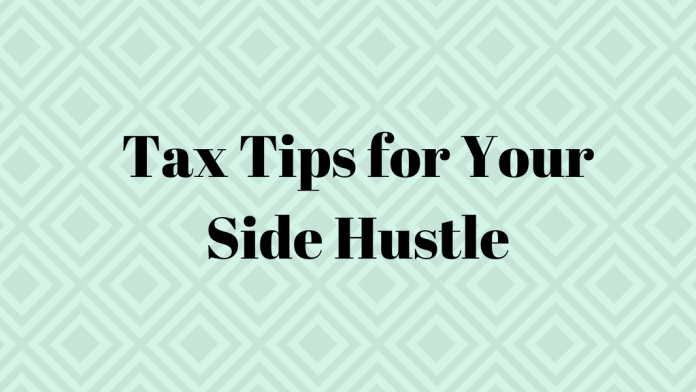 Keep the tips above in mind as you file taxes for your side hustle.